The 80’s are in. Nostalgia has made cassette tapes, mullets, and neon hair ties positively fashionable. Brian K. Vaughan has lucked out with the timing of Paper Girls; with Netflix’s Stranger Things and the next Black Mirror season also being set in the 1980s, the comics’ setting and the bizarre occurrences fit neatly into the zeitgeist. While I love Saga, I am not an unconditional Vaughan fan, having been less than enthusiastic about his other popular series, Y the Last Man. 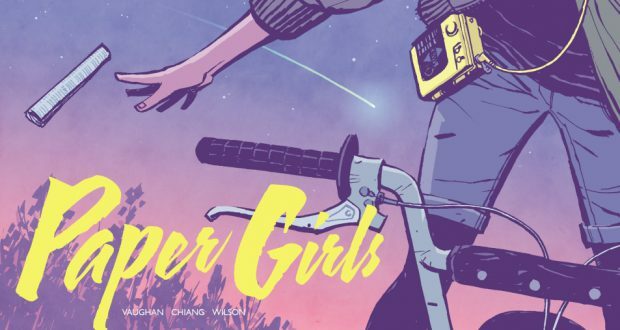 Paper Girls isn’t mind-blowingingly awesome like Saga or as wonderfully eerie as Stranger Things, but it is highly readable and has plenty to offer. Set in 1988, in a small US town, four 12-year-old girls deliver the neighbourhood newspapers are. They are proud of their jobs and that among their number is the first of the female deliverers. While doing their daily rounds one morning, the girls are caught up in an ancient and time-bending battle. The rest of the population of the town seemingly disappears all at once, bar a few late stragglers. 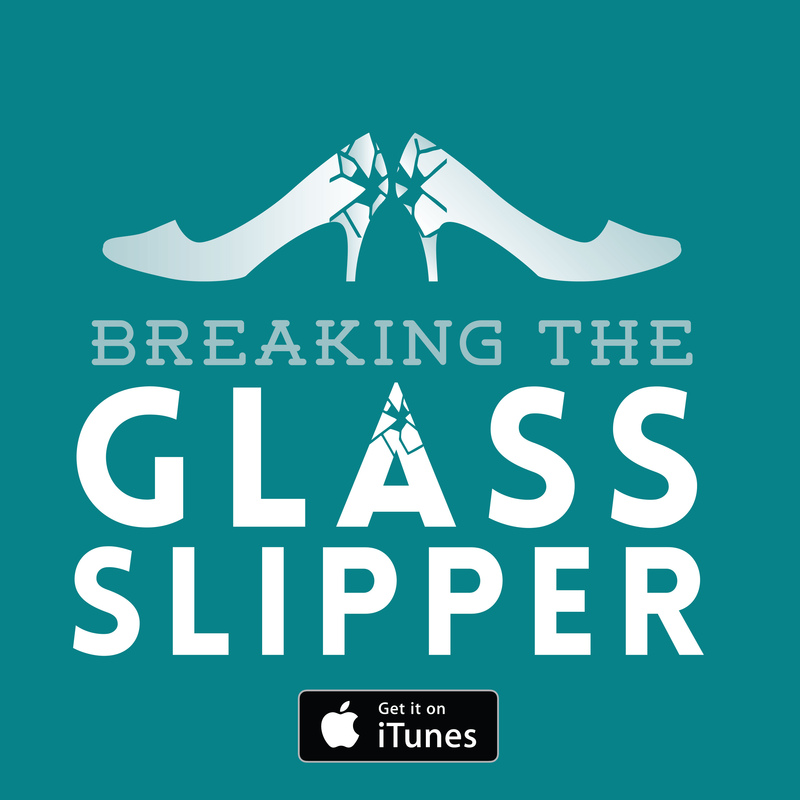 Unsure what to do, the girls team up with a pair of time travelling artefact collectors and try to make sense of what is happening to their world. The problem with many nostalgic works is that they wallow too heavily in the nostalgic references. Paper Girls manages to avoid this. 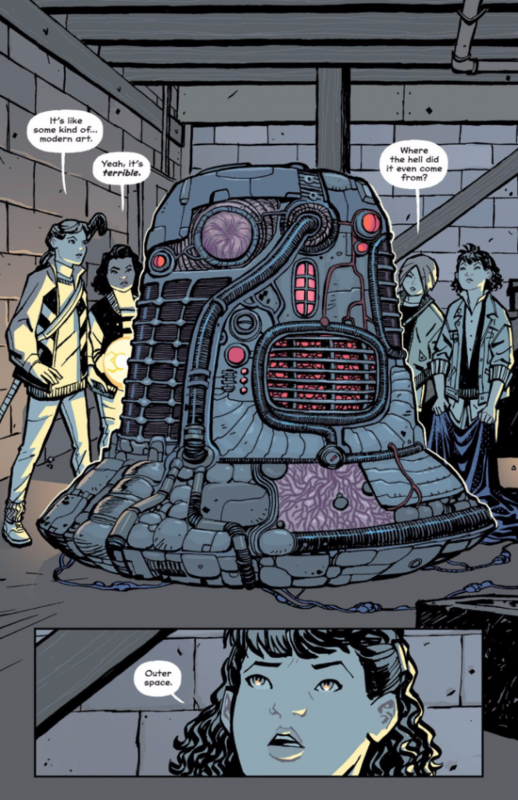 There are just enough references to things like MacGyver and Eric Stoltz, along with visual references to Walkmans and 80s clothing styles, coupled with the colour palette of the art, to ground the story in the 80s without Vaughan feeling the need to be OTT about it. The use of the Walkman, in particular, is a nice touch, as it is an easily identifiable and progressively changed over the years into recognisable formats (Discmans, mp3 players, iPods, phones…). Even the profession of delivering newspapers has become nostalgic, with few people these days having hard copy papers delivered to their homes. And while I enjoyed that the story was grounded in the ordinary with their typical teenage lives, I felt this was mostly wasted. 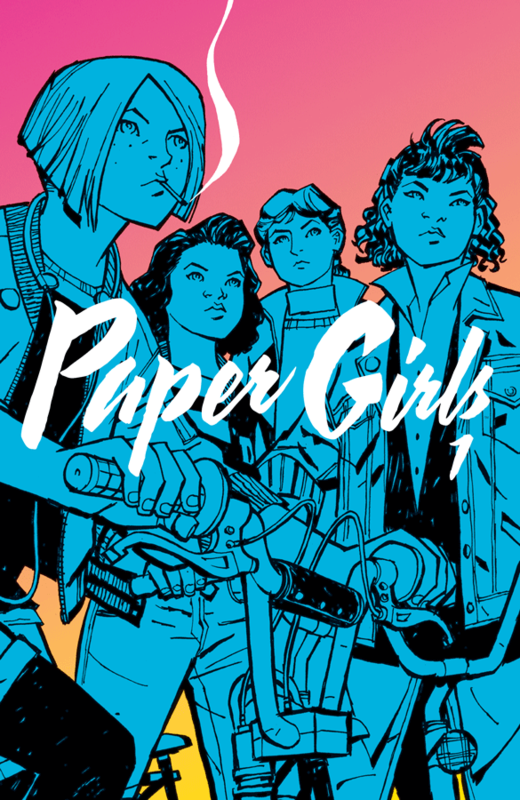 There seemed to be no reason in particular for them to be ‘Paper Girls’ or how it added to the story. Now, that might not be a problem ordinarily, I mean, characters have jobs. They don’t always need to relate directly to the story. But naming the series Paper Girls suggests that their job as newspaper delivery kids is central to the series. At least in Volume 1, it isn’t. Writing from a younger person’s perspective can be difficult. Throughout Paper Girls I found myself asking if 12-year-olds would talk that way. Personally, I didn’t buy it. I’m not really sure why, really, given I’m someone who totally loved the nonsense of Dawson’s Creek where high school kids spouted the most ridiculously over the top gibberish… For instance, when they realise that the power has gone out and they look up at the sky, one of the girls says ‘The constellations have never looked like that…’ Would a 12-year-old really say ‘constellations’ over ‘stars’? Maybe that’s getting a bit too nit-picky, but it pulled me out of the story. What worked so well with Stranger Things was the pacing; that slow, bubbling tension building to an incredible crescendo. But that’s TV, and TV designed to be binge-watched at that. The format of serialised comics doesn’t suit itself to that kind of storytelling. To try to hook readers in, Vaughan throws idea after idea at us. The pace is lightning fast in terms of action, but not context. By the end of volume 1 the reader has innumerable questions but no answers at all. Sure, you want the reader to be asking questions, but we shouldn’t be so completely off-balance as to not know where to put our feet. This lack of context makes for an unsatisfying read of the first volume. I need a more concrete setting or premise to hold onto to pique my interest and I’m not sure Paper Girls managed that. However, I am curious about where it might go from here. Since I have absolutely no idea what this volume was about, the story could go anywhere. I honestly couldn’t even guess where that might be. Verdict: A curious, nostalgic tale of ordinary 12-year-olds becoming entangled in a strange and technologically advanced war they do not understand. Trouble is, by the end of volume 1, you still won’t have any clue either. Next: Ingrained prejudice: How do we change our defaults?